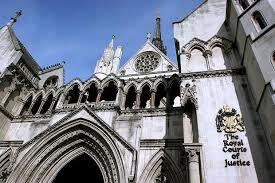 Have you affected by the negligence of a litigation solicitor or barrister? At CAP LAW, we specialise in recovering losses caused by litigation negligence. Lawyers are liable to clients if their conduct of litigation falls below the standard to be expected of a solicitor of ordinary or reasonable competence. We offer a full range of funding options, including conditional fee agreements (also known as ‘no win, no fee’ and ’no win, low fee’), fixed fees, legal expenses insurance, damages based agreements, as well as the standard hourly rate retainer.